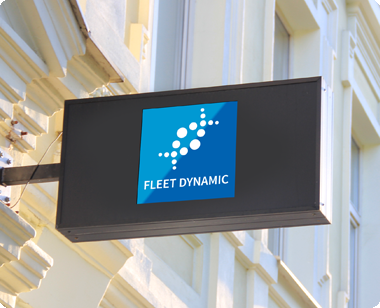 Another great service we offer here at Fleet Dynamic is a range of graphic and print options. 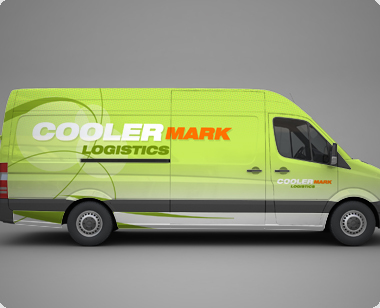 These range from branded promotional items such as mugs and rulers to fully comprehensive vehicles wraps. In need of wrapping for your car or lorry? No problem – we can help no matter the vehicle! In addition to this, we design and manufacturer a range of health and safety signs. No job is to big for our Signs & Graphics team, Why not call us for a quote? Sean Aidley our Expert in Graphics will talk you through your requirements! 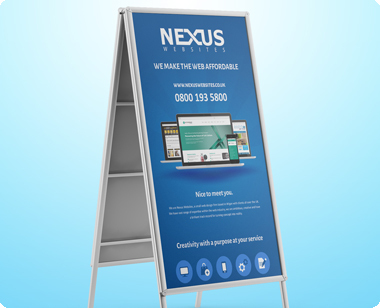 Spice up the front of your shop or premises with our large range of A-boards. 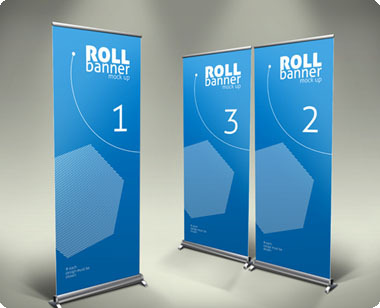 Perfect for events and expos, showcase your business on a larger scale! 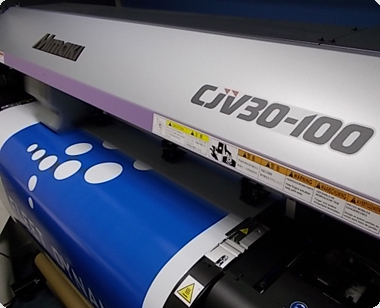 We cover all aspects of digital printing. Our in house high-tech printers allow us to print on wallpaper, create wall art and print on blinds or any other material of your desire! View our outdoor banners, stands and shop signs. 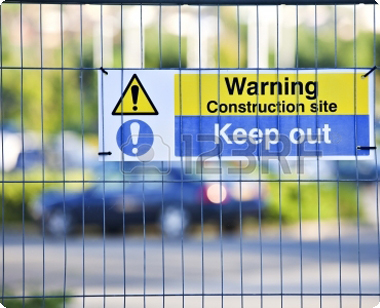 We offer signage suitable for a wide range of industries and different workplace situations. Display your logo or important messages for all to see internally. 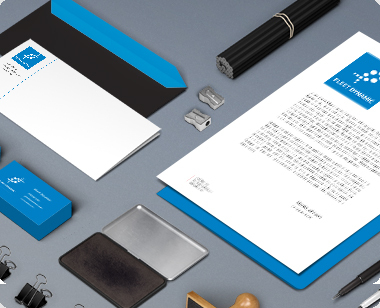 We have a dynamic range of personalised marketing material at your disposal. 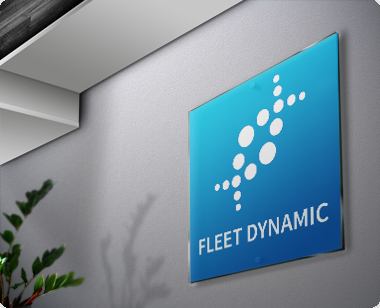 Fleet Dynamic pride themselves in offering an affordable, one-stop solution for all your vehicle needs. If you imagine it, we can create it! 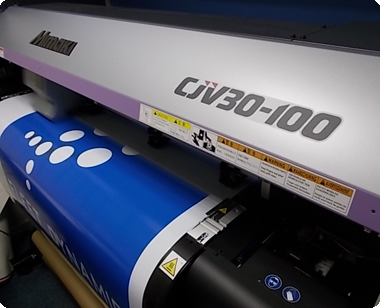 View our excellent range of vinyl sticks and graphics.